I am generally a quiet person, rather reserved and not wanting to draw much attention to myself. 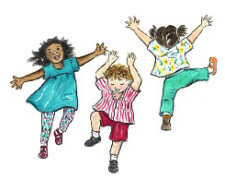 However, in my own home, where I am most comfortable, I have been known to “let loose.” I have danced around the kitchen with my family, tickled my children ‘til they can’t stand it anymore, chased them up the stairs, sang with them at the top of my lungs, and even laughed at noisy bodily functions. Those are all "fun" things but, although I hate to admit it, I have also "let loose" by raising my voice at the children in a not so friendly way. In other words, I have "yelled" at them. Sometimes, I felt as if they deserved it, but most of the time they didn’t. That just goes to show, as much as I would like it to be, I’m not a perfect mom. In this 21-page eBook, Lorrie encourages us to figure out what our “triggers” are. She also gives helpful ideas on how to plan ahead for those triggers, in order to eliminate them, or to respond appropriately to them. 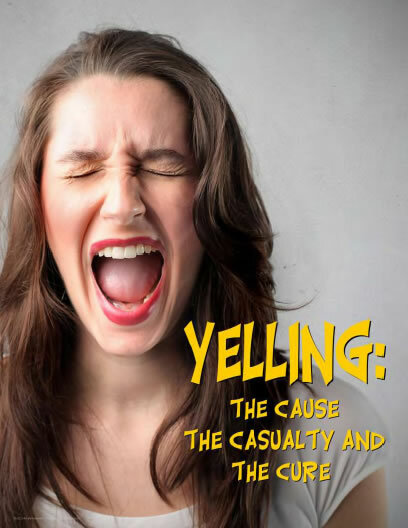 Yelling is not responding appropriately - to ANY misdemeanor. 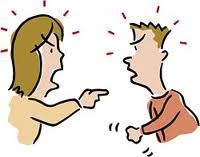 We expect our children to be respectful of us and to talk to us using a proper tone of voice. But, then, its okay for us to yell at them? What is this teaching them? Lorrie can help you make a better choice through her “11-step stop yelling plan,” which is found in the “Yelling” eBook mentioned above. Order your own copy today at eternalencouragement.com. 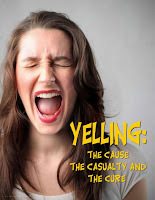 I received “Yelling: The Cause, The Casualty, The Cure” as an official member of THE GABBY MOMS blogging program. I received it free of charge in exchange for my honest review. Loved to see you dance around the kitchen. I hear ya! Sometimes I 'let loose' my sin nature at home too easily. Great post! Thanks for sharing the different ways that you let loose in a good way. I do those things too!